The company, A Sharper Razor, wants you to get a perfect shave right out of the box. This is why they professionally sharpen every one of their hardened high carbon steel straight blades, which is a $30 service on their website. 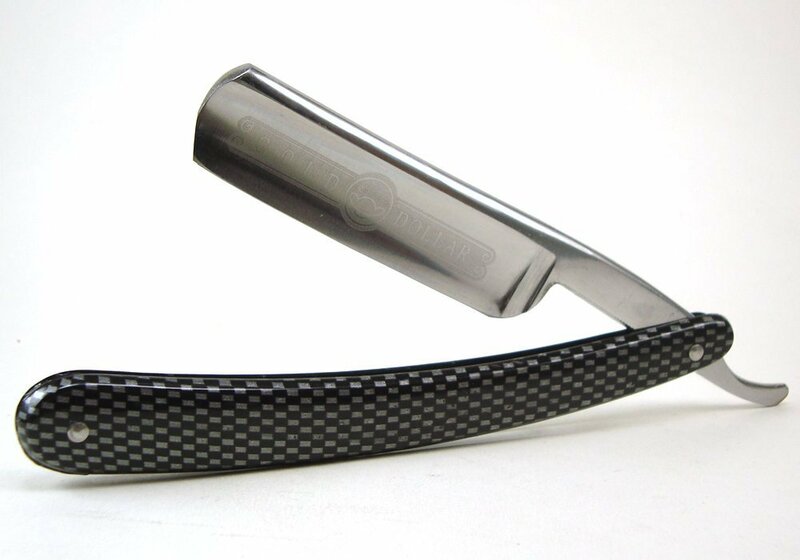 The razor is then package with a simulated carbon fiber handle, and their “Golden Dollar” brand name is scrolled across the blade. You could always spend more on a name brand straight razor… but why?